You’ve done your research on the right builder for you, and seen through your project, and now it’s time to settle up with your builder. When building a home, it is important for all parties to remain savvy in terms of budget, payment to builders and managing expectations. 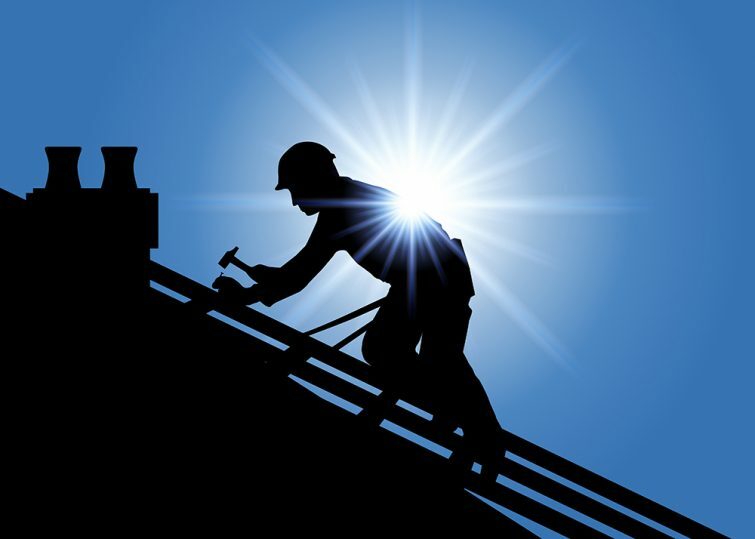 Contractors have the legal right to be paid and are protected by Security of Payment. They must be paid fairly, in accordance with any agreements in place, and in a timely manner. It is in the interests of everyone to ensure that the work carried out is completed to a high standard, with all contractors paid on time. First of all, find a builder who is willing to complete your project within the parameters of your budget and ensure that you are financially ready to build a home. The law protects contractors and small builders from non-payment and late payment so you could find yourself caught up in a dispute if you are unable to pay for the services carried out. If you feel you are financially ready to build a home, be reasonable and manage your expectations throughout all parts of the construction phase. Be vigilant with payment claim that is made to ensure that the transaction is fair for both parties. Always go back to the agreed contract if you have any questions. Be sure to continually touch base with your builder. If any misunderstanding arises during the construction phase or during payback time, talk about it immediately and resolve it before it becomes a payment dispute. There are many aspects to a project that could lead to a misunderstanding related to payments. It can be because of additional work that has extra costs, or it could be due to a misunderstanding of how to make the actual payment. Any issues should be discussed immediately and negotiated if necessary. When deciding on the terms of your contract, it is advisable to agree on a payment schedule with your builder. Communicate with your builder that you will pay them weekly, monthly or fortnightly. By managing expectations you can avoid disputes surrounding payments. Be sure to honour your side of the contract – failing to pay your builder on time may result in them filing for adjudication. Setting a timeframe for payment should help to ensure that the process runs more smoothly. Keep a copy of every payment claim and invoice every time you make a payment. This will act as your legal proof of payment if any issues arise throughout the course of your project. Documentation does not only end with keeping a copy of your claims, invoices, and contracts. You may get a little creative with it and include pictures, logs, etc. if it is going to make your case stronger. It pays to be vigilant throughout the process of a build and ensure you are covered in the event of a dispute. You must honour your contractor’s and builder’s right to Security of Payment. There are serious consequences in not paying them on time. You may be called in to undergo the adjudication process, or even a court trial if the problem is really serious. However, if you think you may be being overcharged, it may be time to reassess your rights. You may wish to consult a construction lawyer for this. A Security of Payments lawyer will help you look over your documents and talk to your builder in order to help you resolve your payment issue. From going through your contract to helping you negotiate, they can help you make any transactions with your builder as smooth as possible. Thinking of building a home and looking for the right builder for your project? Get in touch with us on 1800 184 284 or book a call today for advice from our team of experts. About the John is a Principal Construction Lawyer of Contracts Specialist, Founder and CEO of Small Builders Software based in Sydney, Australia and an industry influencer. He has been helping multiple homeowners, builders, and other tradesmen across the field for almost 10 years. He holds several industry management roles including Divisional President and Councillor at Master Builders Association NSW.